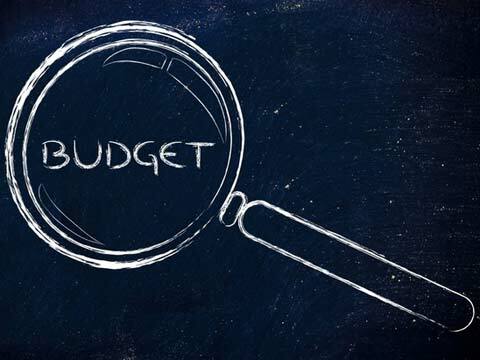 India is set to release the budget for 2016-17 the current financial year on February 29, 2016. The recent initiatives by the Modi government promoting ideas of entrepreneurship and start-ups in the country has a number of technology and eCommerce firms, whether starting up or established, excited. A wave of positive growth and expectation has engulfed them all, more so after the last year’s budget that fell short of expectations. Here are some of the expectations laid out by the eCommerce players, which range from expecting support from government in areas such as Goods and Services Tax, FDI in eCommerce, infrastructure improvements and ease of doing business. Danish Ahmed, CEO, Shopsity and also known for co-founding Yebhi.com believes that if eCommerce firms do not have flexibility to expand their business, it could be worse than the last year’s budget which fell short of a lot of expaectations. “The Government should ease availability of debt and capital to start-ups. It should also create incubation centers where start-ups get low rent. Give tax holidays to them and upgrade India post, and add to that the flexibility to scale up their businesses,” he said. PickNGet’s Co-founder Rajant K Sanceti, like Danish of Shopsity and Manu of Naaptol, insists on the fact that ease of expanding and tax formality should be the core areas of the union budget, as that will help achieve the initiation to reaching the economic goal of the country. “Our expectation from government /upcoming budget is to slash the statuary compliance for specific region to central level, so we should expand the business into PAN India; business expansion formalities to be online to get approval in a week’s time and inclusion of companies opened in the last five years into this segment with categorically and provide benefits of schemes of Govt. of India. As eCommerce, our expectation comes from investments and we should be benefited by the premium investment due to shareholding pattern would be fall into income tax; also the Govt. should encourage the cyber security and investment made into this will be out of income tax and rebate plan will be there. Lastly, enhancement on technology by giving relaxation in one code one tax methodology,” he elaborated.